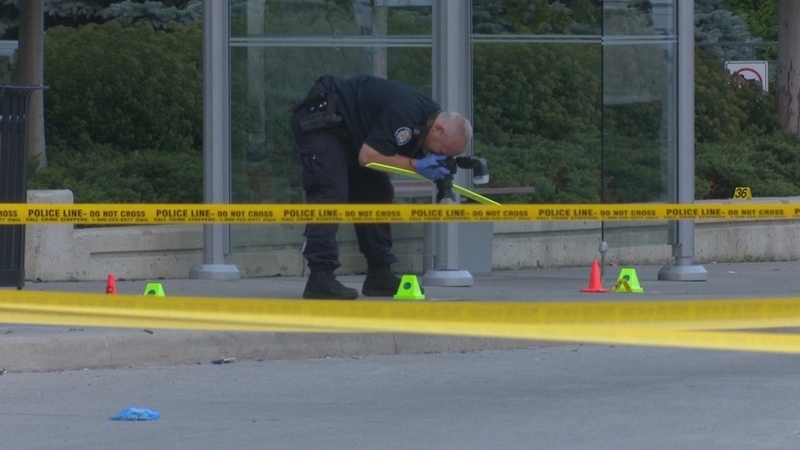 One of the three males stabbed near Sherway Gardens mall on Saturday night has died in hospital, Toronto police confirm. The incident occurred shortly before 10 p.m. near The Queensway and The West Mall. 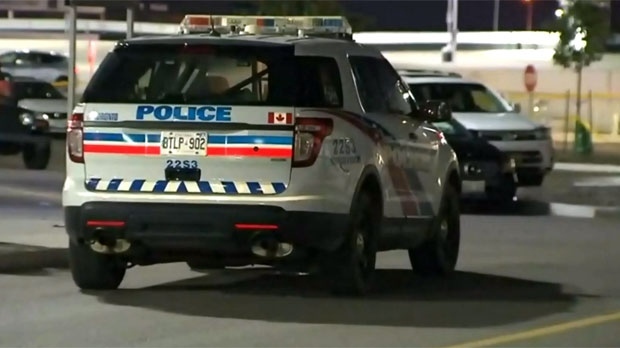 Police and paramedics found two men in the area suffering from life-threatening stab wounds and a third male, believed to be a 15-year-old boy, suffered from non-life-threatening injuries. All three victims were taken to trauma centre for treatment. On Sunday morning, police confirmed that one of the victims later died from his injuries. Police have not provided an update on the current condition of the other two patients. The name and age of the deceased have not been released.